Pennsylvania Family Institute Voter Guides are now available (print and online)! 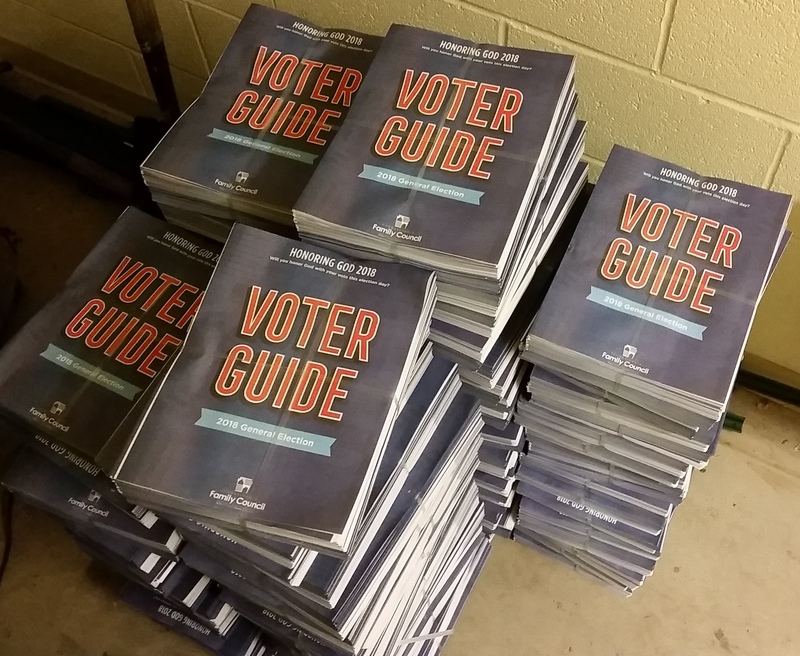 Voter Guides are now available (print and online)! Our General Election Voter Guide is the most comprehensive statewide voter guide in Pennsylvania! The print guide covers U.S. Senate, U.S. House, Governor, and State Senate. All of these races PLUS State House races are available online at www.PAFamilyVoter.com. Order bulk copies of our print guide to distribute in your church (these guides are 501(c)3 and perfectly legal to pass out in churches). Use our online guide to find out who the candidates are on your ballot and where they stand on the issues important to you. Share the online guide with friends and family on social media. And tomorrow, October 9, is the last day to register to vote! Click here to register to vote. I NEED TO HAVE AN ELECTRONIC COPY OF THE VOTER GUIDE TO HAND OUT AT MY WORK TO PEOPLE….CAN YOU SEND TODAY? Our online voter guide can be found at http://www.PAFamilyVoter.com.